Scoop! 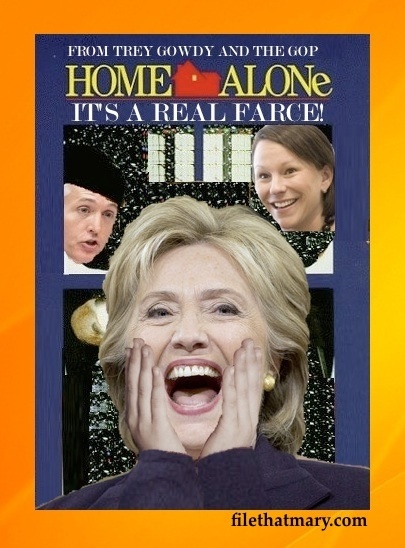 Home Alone Remake On The Way! Image | This entry was posted in GTK, Politics, Scoop and tagged #GOP, #hillaryclinton, #martharoby, #treygowdy. Bookmark the permalink.